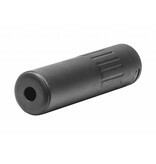 The Classic Army Fast Attach Mock Suppressor will fit Airsoft guns that have the Phantom Flash Hider (part A352M) or the SCAR SD Flash Hider (part A353M). 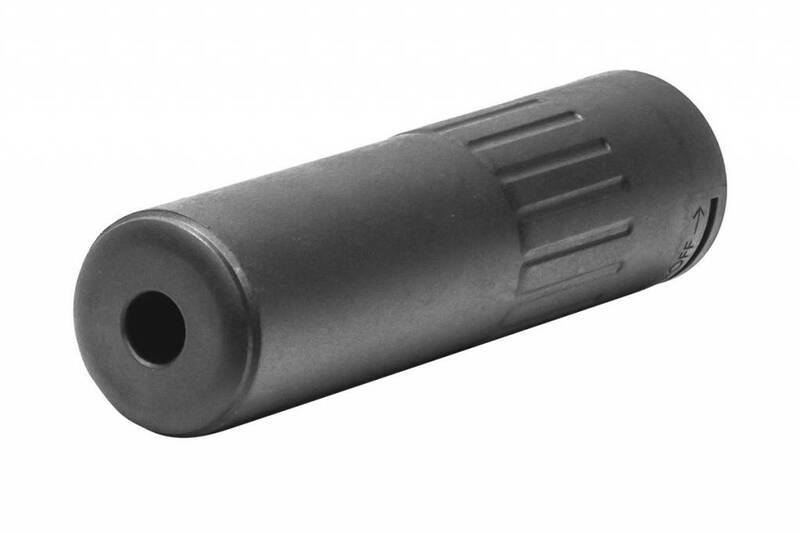 This Mock suppressor will fit directly over the flash hider and clamp down around it. This special US version has no foam and is sealed; this part is for appearance only and has no functionality. Full metal construction.